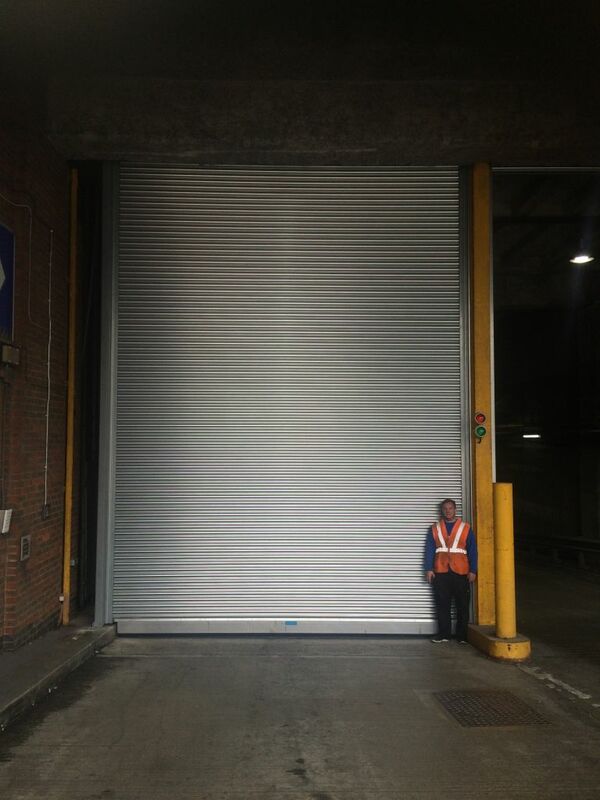 Here is another one of our recent installations. 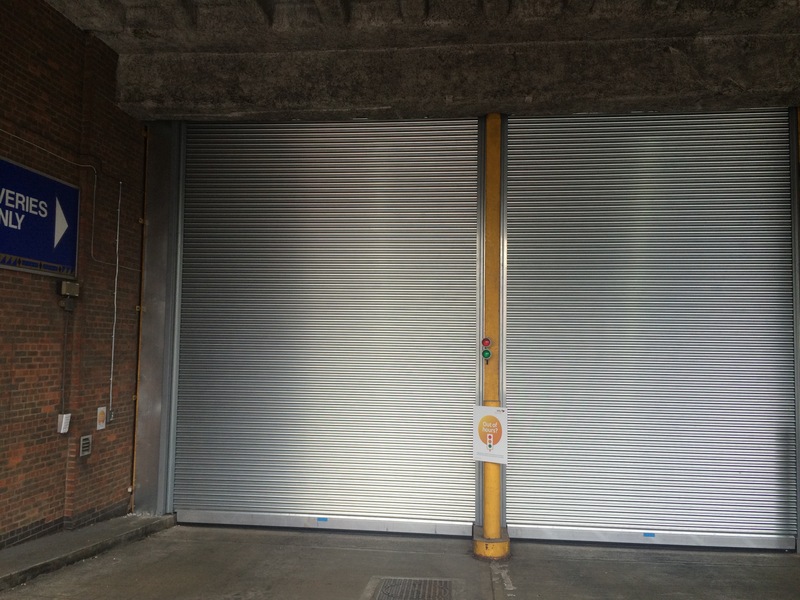 A large loading bay with 2 x Industrial Safedrive Roller Shutters with a Central Support Steel. 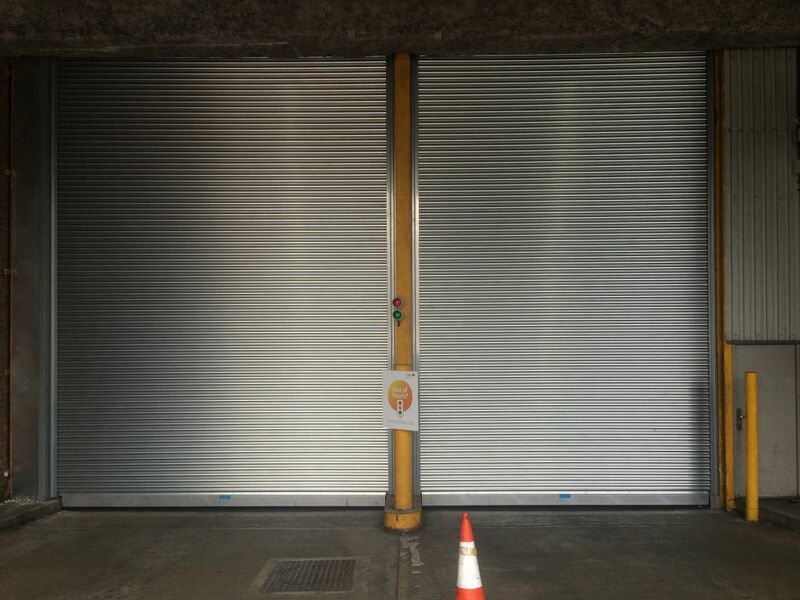 Please give us a call or drop us an email if your are interested in our services.